Who said Murthal is only famous for its lip-smacking road-side Dhabas and long drives? 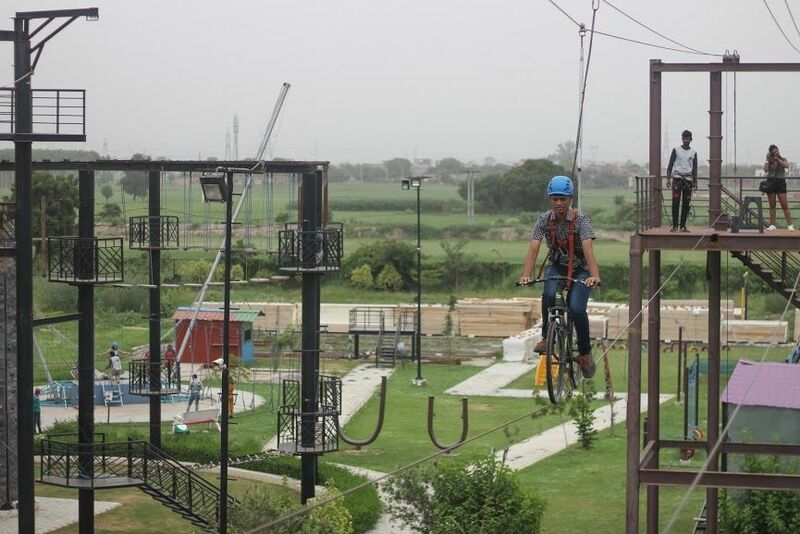 This adventure in Murthal has bungee jumping, free fall, zip lining, rock climbing and a lot more! If you’re a Khatron Ke Khiladi, this is the place for you. Ride and conquer the infamous beast, let go of all your inhibitions. The Adventure Park is one of its kinds that will satisfy your thirst for adrenaline with different energizing outdoor adventure courses. 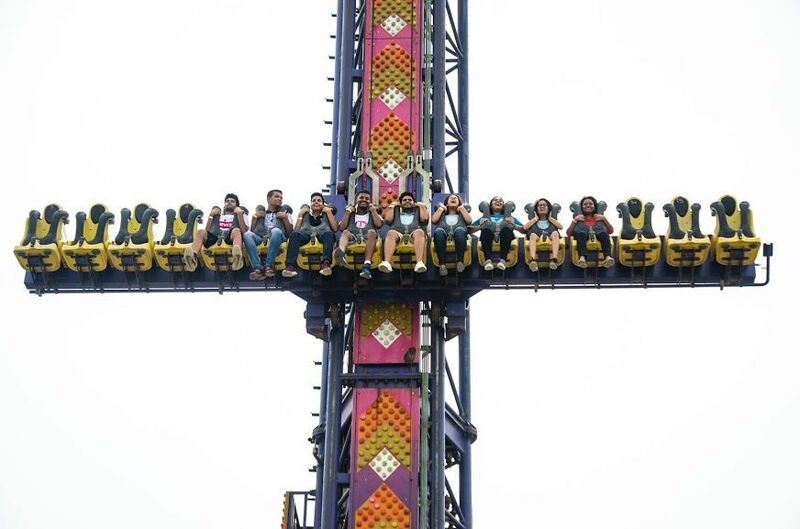 It has bungee jumping, free fall, zip lining, rock climbing and a lot more. Get the feeling of being an expert racer at an outdoor adventure course of the ATV track. 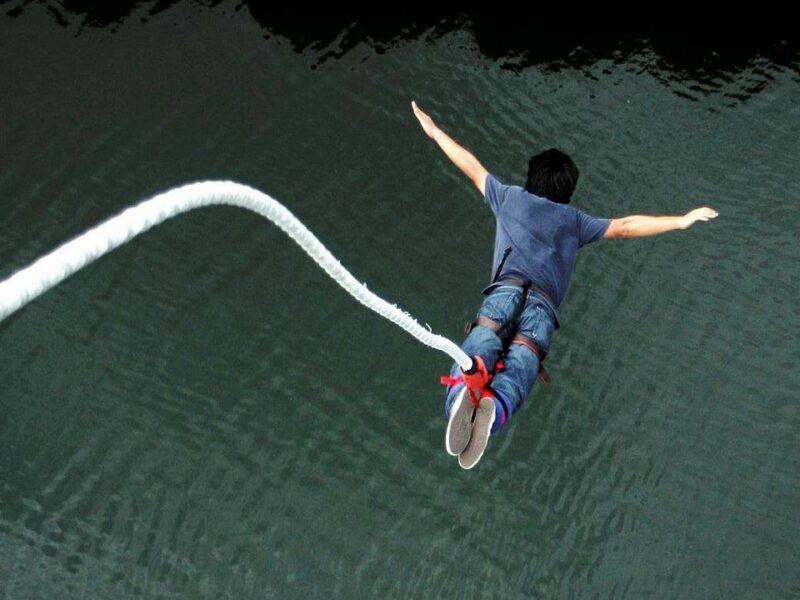 Spend an adventurous day without the hassle of going all the way to Rishikesh!